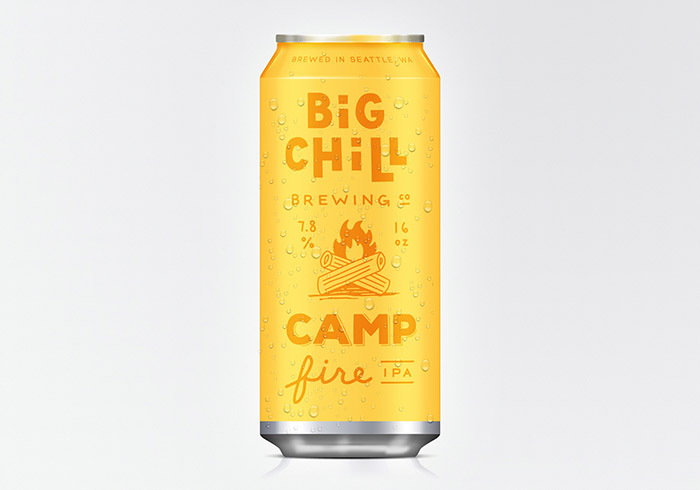 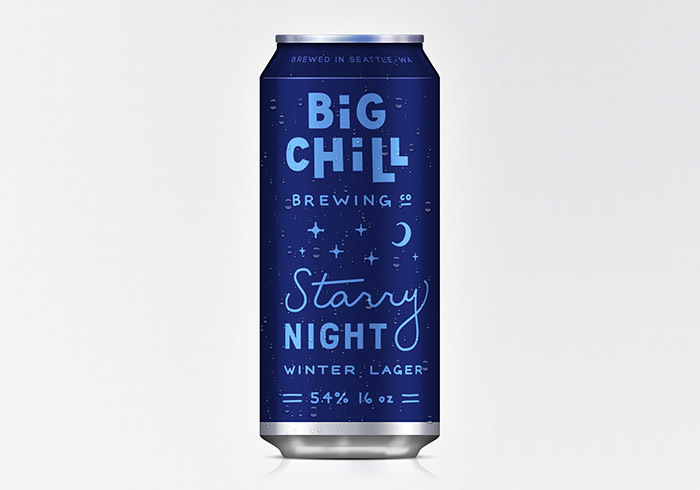 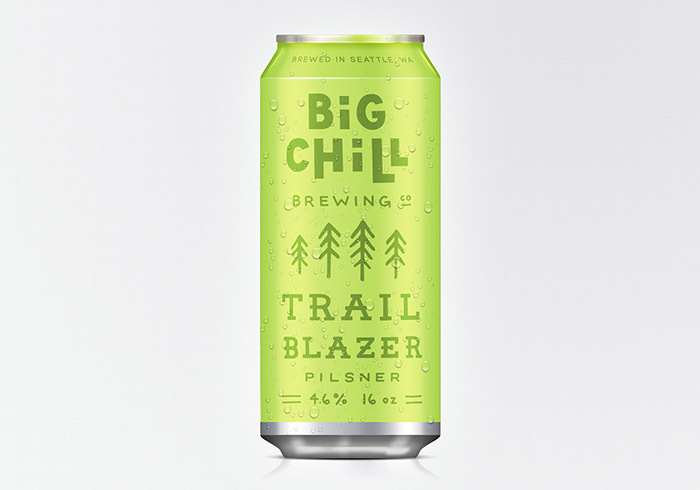 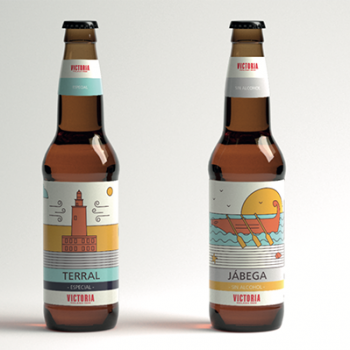 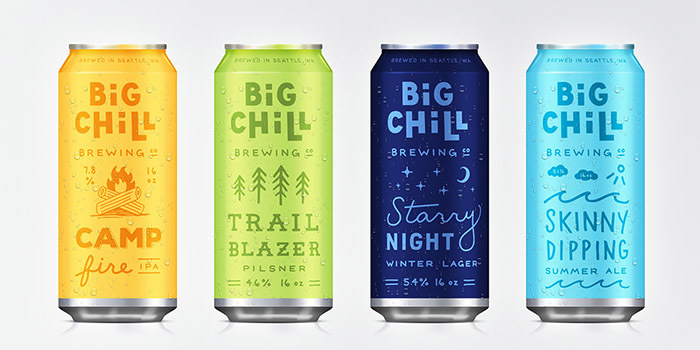 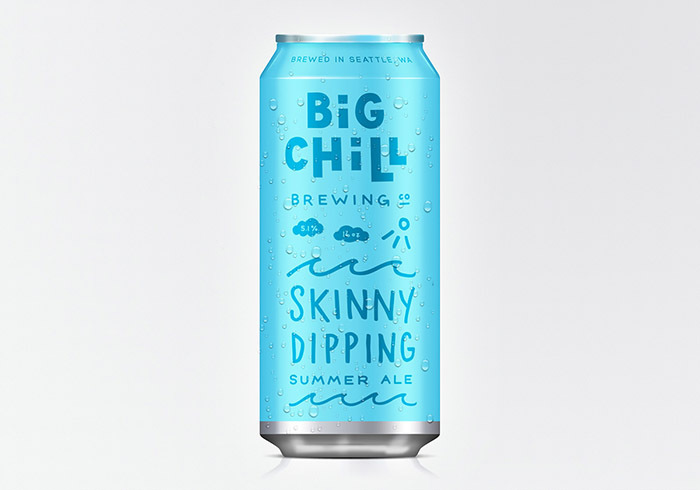 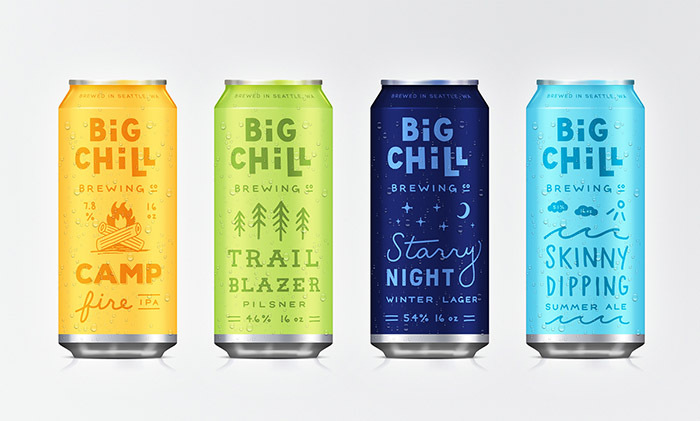 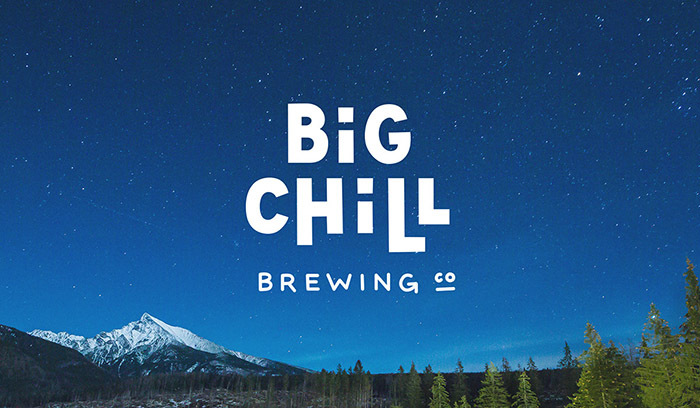 Big Chill Brewing Co. is not actually a brewery (yet), but if they existed, I’m sure these beers would be the best. 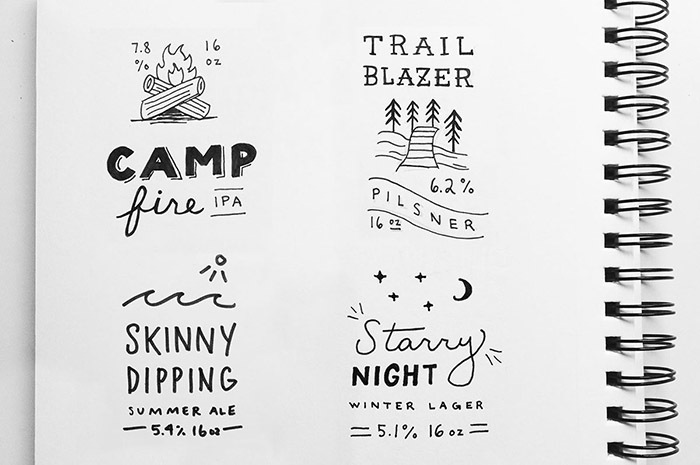 This is a personal project of mine, inspired by the outdoors, camping, and good times with friends. 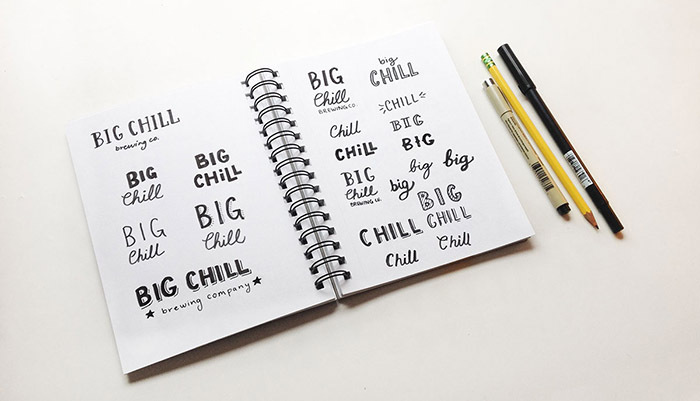 All fonts and icons are hand drawn. 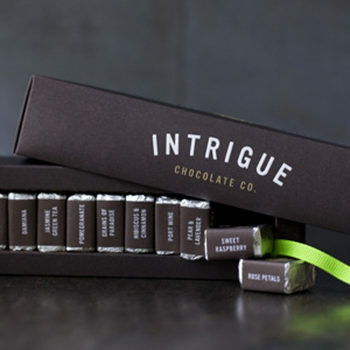 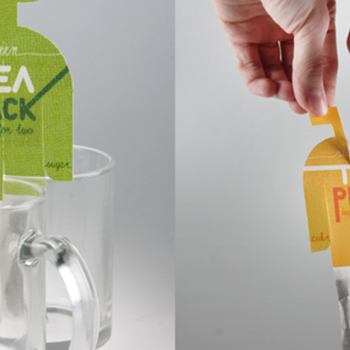 Designed by: Danielle Patlak, USA.